When you think about going for a trip to a big city, your first thought might be that it will be an expensive holiday. It doesn’t have to be that way. Most cities are full of free attractions, so if you splurge one day on admission tickets, you can still do something that doesn’t cost money on the next day. 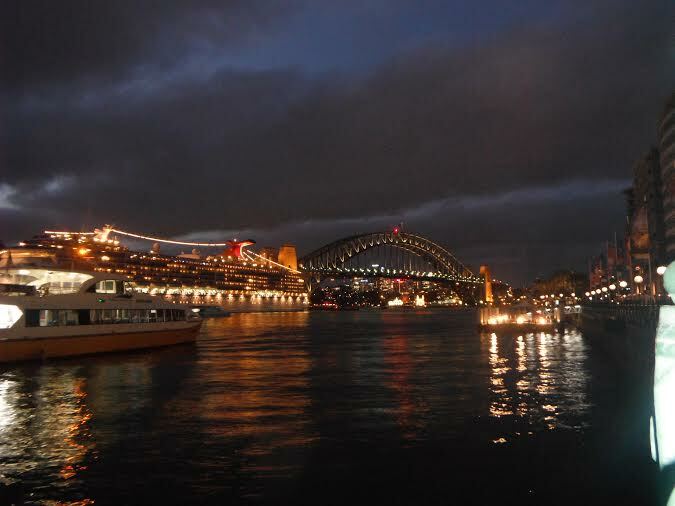 It is especially true about Sydney as the city is a myriad of things to do and see that doesn’t break the bank. Just put on your walking shoes and set out to see this great metropolis. 1) Number one on the list is of course the Sydney Opera House, which is more or less the symbol of Sydney (and many times Australia). You can walk around, climb the stairs and take spectacular photos around it. While you are in the neighbourhood, take the kids for a walk in the Botanic Gardens and stop to literally smell the roses. 2) Sydney has many museums and you might not know but lots of them offer free admission. They are a great place for kids and adults alike to learn and experience new things. 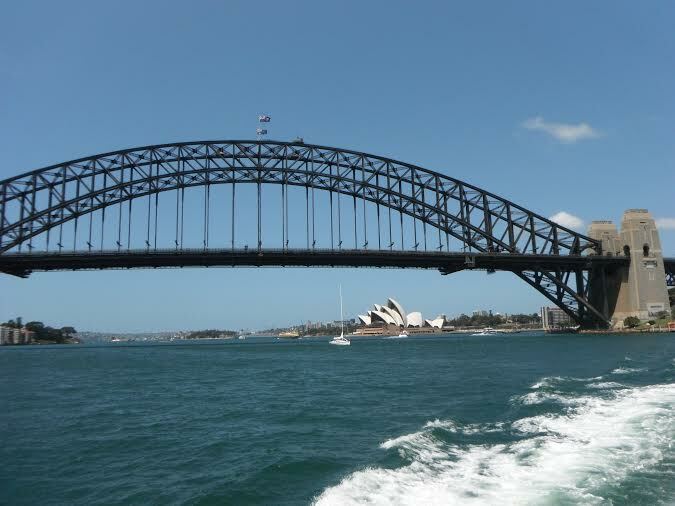 If you want to add some culture to your holiday these Sydney museums are free: Museum of Contemporary Art, Australian History Museum, The Rocks Discovery Museum, The Museum of Australian Currency Notes, The Nicholson Museum, The Mint, Sydney Observatory, The Royal Australian Navy Heritage Centre and the Australian Tennis Museum for the sports fans. There are other museums which are free a couple of times a month, but there is admission fee on all other days. 3) If it’s a hot day, head down to one of the beautiful beaches of the city. The most touristy beach is Bondi and if you have enough of lazing on the beach, why not walk the gorgeous coastal path to Coogee? It takes about two hours, passing different beaches. Before setting off, make sure you wear comfy shoes, bring a hat, sunglasses, sunscreen and water. 4) Another famous beach is Manly- you can ride the ferry from Circular Quay to Manly Beach and enjoy the skyline of the city from the water. 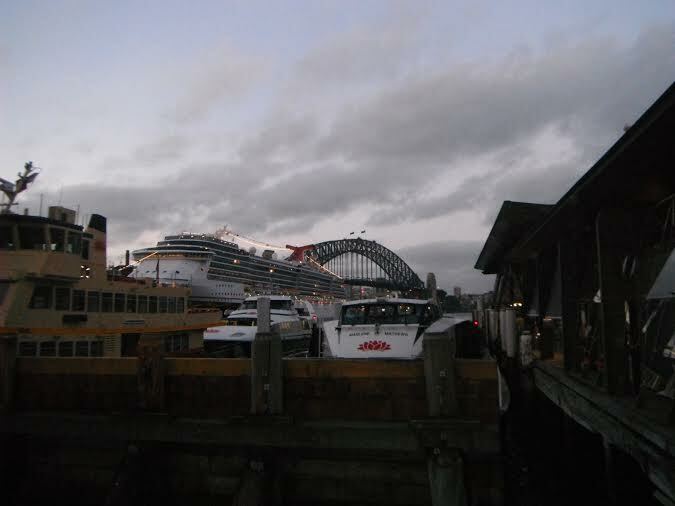 5) Strolling along Circular Quay and The Rocks is another must do if you are in Sydney, if you are lucky, you can even catch a glimpse of one of the huge cruise ships in the harbour. 6) And last (but it should have been the first one) take the kids to the Darling Quarter’s amazing playground for a play, get a coffee and relax- you will probably be there for hours. Once we spent a whole day there! We have been to Sydney many times, but the more we go the more new things we see, as the city offers so much to its visitors.